We are always offering tasting events, engraving events, and much more. Check back often for what's happening inside our St. Louis Park store location. You can also follow us on Facebook and Twitter for the latest events & deals! 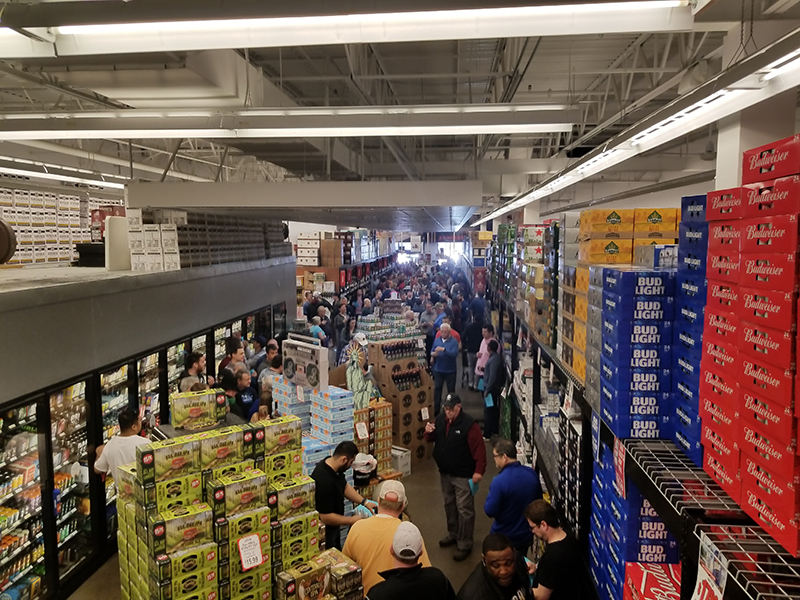 Join Liquor Boy for the ultimate Cinco de Mayo tasting event! Sample an array of Mexican beers and tequilas, enjoy special pricing on your favorites + let our team of experts provide recommendations for your own Cinco fiesta! Let Dara Moskowitz Grumdahl help you make wine selections at Liquor Boy on Saturday, April 20. Dara (an award winning food and wine critic who has literally written the book on wine) will help customers with their shopping during this free event. Sample some of Dara’s picks, have your ‘wine cards’ read and pick up a curated Dara Drinks case. A partnership with Mpls.St.Paul Magazine. Liquor Boy is celebrating the green in all of us with a massive Irish Whiskey Tasting event. Join us in sampling 35 different Irish Whiskeys. 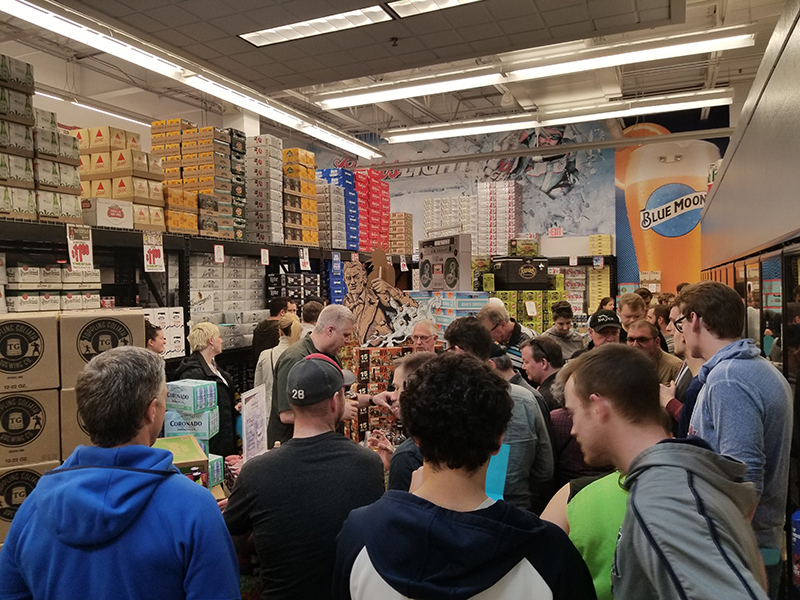 Event will also feature food pairings, a 2 Gingers Irish coffee station, a Tyrconnell blind taste challenge, giveaways and great deals on all of your favorites. Let Dara Moskowitz Grumdahl help you make wine selections at Liquor Boy on Saturday, February 23. Dara (an award winning food and wine critic who has literally written the book on wine) will help customers with their shopping during this free event. Sample some of Dara’s picks, have your ‘wine cards’ read and pick up a curated Dara Drinks case. A partnership with Mpls.St.Paul Magazine. Experience a variety of samples including Harken Chardonnay, Austerity Cabernet + Line 39 Red Blend. Enjoy samples from Fulton Brewing as you shop. Enjoy samples of Brass Foundry as you shop. Enjoy samples of Bloom Jasmine + Rose Gin while our experts help you with your last minute Valentine shopping. Let Dara Moskowitz Grumdahl help you make wine selections at Liquor Boy on Saturday, January 26. Dara (an award winning food and wine critic who has literally written the book on wine) will help customers with their shopping during this free event. Enjoy tastings, wine ‘readings’ and pick up a curated Dara Drinks case. A partnership with Mpls.St.Paul Magazine. 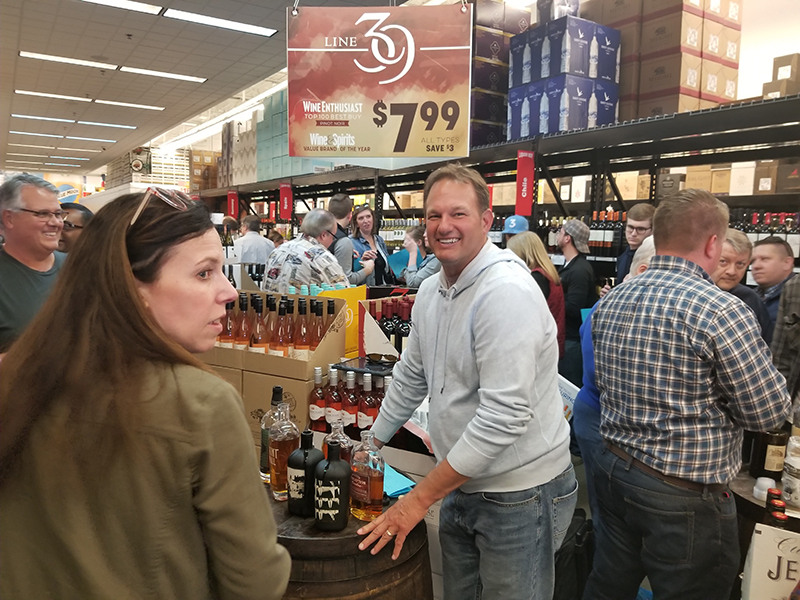 We love hosting bourbon tastings at Liquor Boy, thanks to all who attend! We look forward to seeing you at our next event!